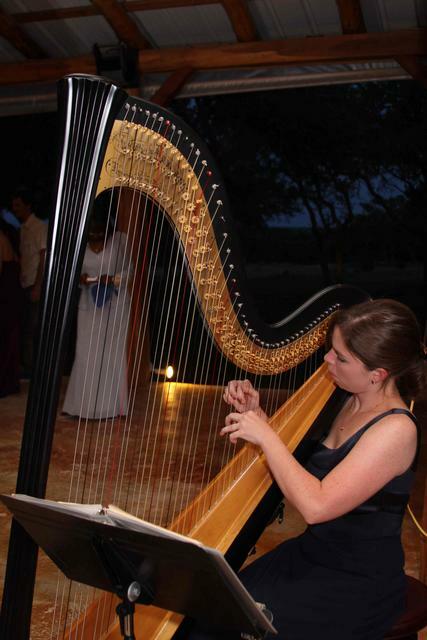 Please click below for a few music samples by Harpist Louisa Ellis Woodson. Please keep in mind this represents a very small part of my repertoire! 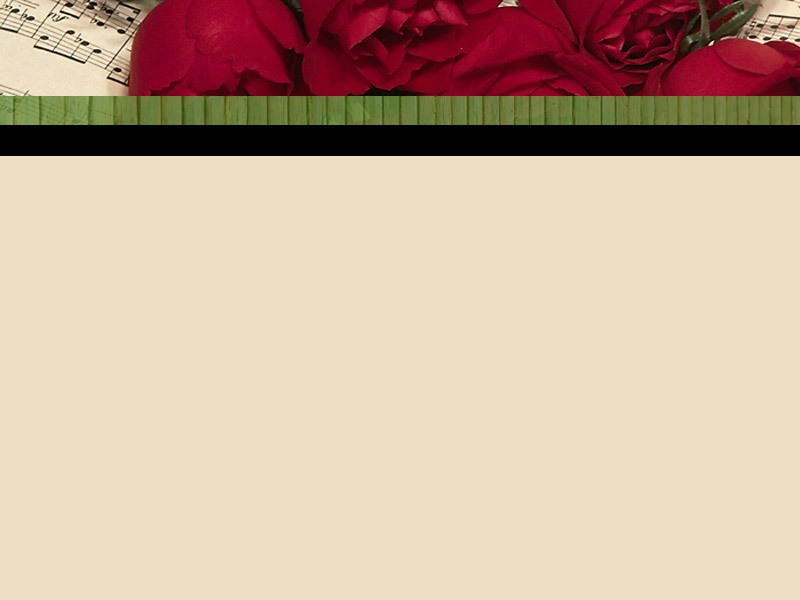 There will be many more pieces for you to choose from when we meet to select the perfect harp music for your wedding. Check this page periodically for newly added music! Please contact Louisa at (502)645-1853 or louisaharp@gmail.com with any questions. Much more including hymns and holiday music. If you have a special request, please just ask!